 Quickly find your used utility from thousands of classifieds. You are private or professional and want to sell your vehicle, drop off your commercial vehicle ad quickly. It will be put on line until the sale of your vehicle!  Interested in second hand commercial cars ? You can find a full collection of used light vans and all terrain utility vehicles on light-commercial-van.com.  Discover our month's selection and our other website dedicated to used trucks.  Light-commercial-van.com : Advertisements of used commercial cars, light commercial vans, trucks, trailers with photographs. Its role is to connect professionals and private individual owners wishing to sell their materials, with potential buyers.  Advertises of used chassis with body, tractor trucks, steel panel van, refrigerated body and various materials for sale.